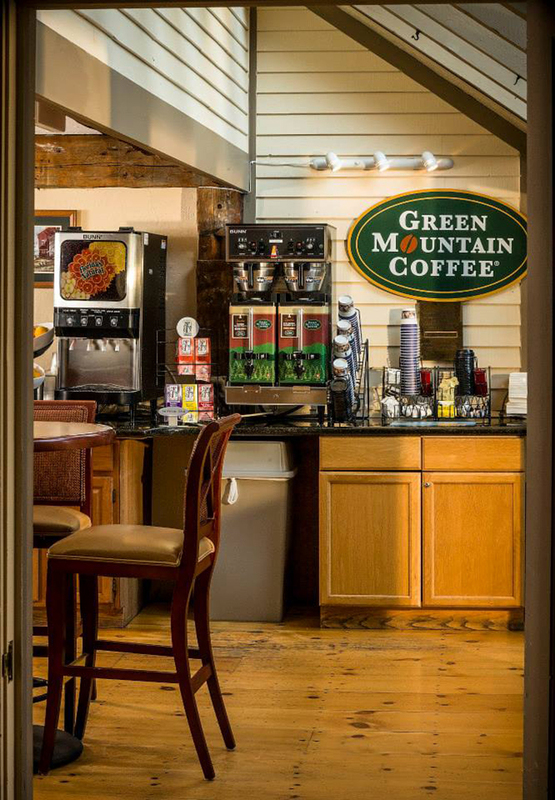 Located in Vermont's Green Mountains, our hotel offers so much to do in all seasons. 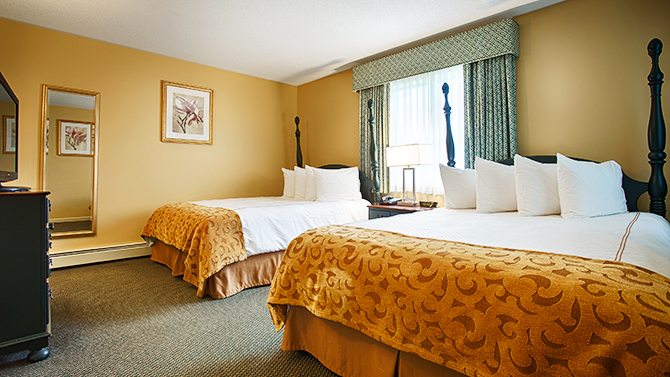 Looking for hotels in Rutland, VT offering the best service, quality and amenities? 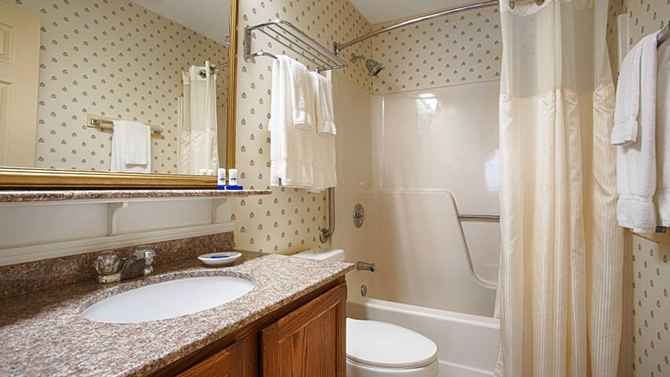 Look no further than the Best Western Inn & Suites Rutland-Killington. With the friendliest service in Rutland, Vermont and a prime location close to legendary ski resorts and museums, guests feel instantly at home when staying with us. For our leisure travelers soak up the sun and relax in our seasonal outdoor pool. 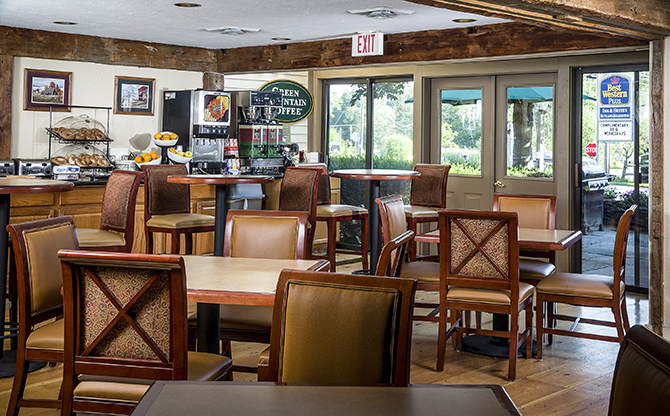 We also offer daily complimentary continental breakfast to get you started on the right note. Piping hot waffles, fresh fruits, sweet pastries and a selection of yogurt and cereal finished with bottomless Green Mountain Coffee® is the perfect start to your day. 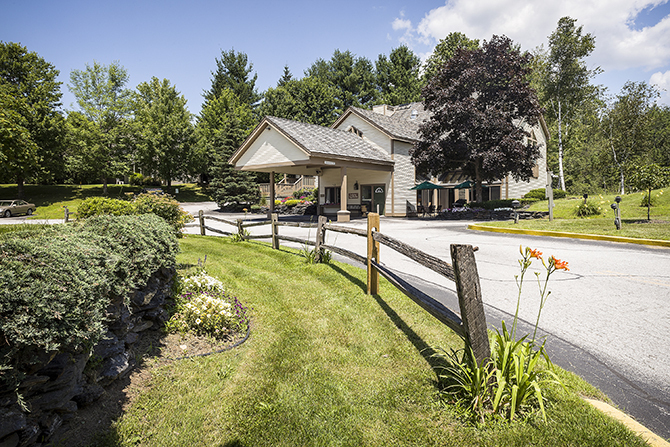 Whether you're heading to Killington Mountain or visiting area lakes, searching for Rutland, VT hotels offering a comfortable and affordable stay is key. General Electric employees count on us to provide great hospitality, and the Rutland Regional Medical Center brings many to the area year-round for meetings and training. Are you heading to Rutland, VT to visit local craft breweries or museums? Or is it a meeting at Green Mountain Power & VELCO that has you coming this way? No matter why you’re in Rutland VT, stay at the BEST WESTERN Inn & Suites Rutland-Killington and feel like you're staying with family. At our central Vermont hotel, the Vermont Marble Museum, Paramount Theater, Hathaway Farm, Norman Rockwell Museum, Green Mountain Rock Climbing Center, The Chaffee Art Center and other great attractions are just minutes away. For the ultimate family or romantic getaway, take advantage of everything there is to do near our Green Mountain hotel. 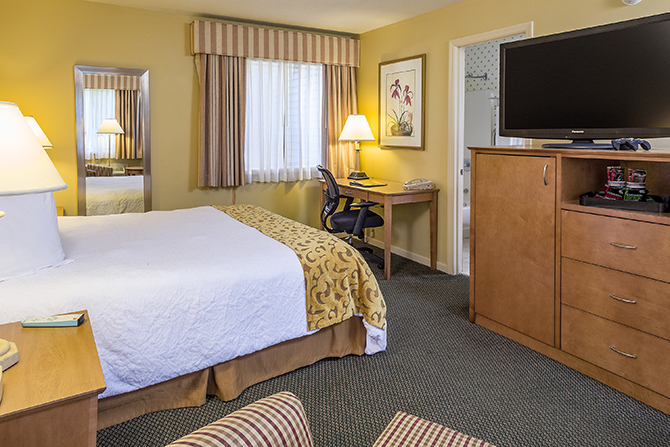 Reserve a relaxing stay at the BEST WESTERN Inn & Suites Rutland-Killington!